We focus on purpose, progress, and impact. Our approach is flexible and based on rapid design iterations driven by insights, prototyping, and continuous validation. The quality of our design is based on a strong commitment to craft, aesthetics, rigor, system thinking, and simplicity. Much of what we are working on is under NDA. Our ‘digital self’ is creating experiences for web, mobile and connected devices and things (IoT). 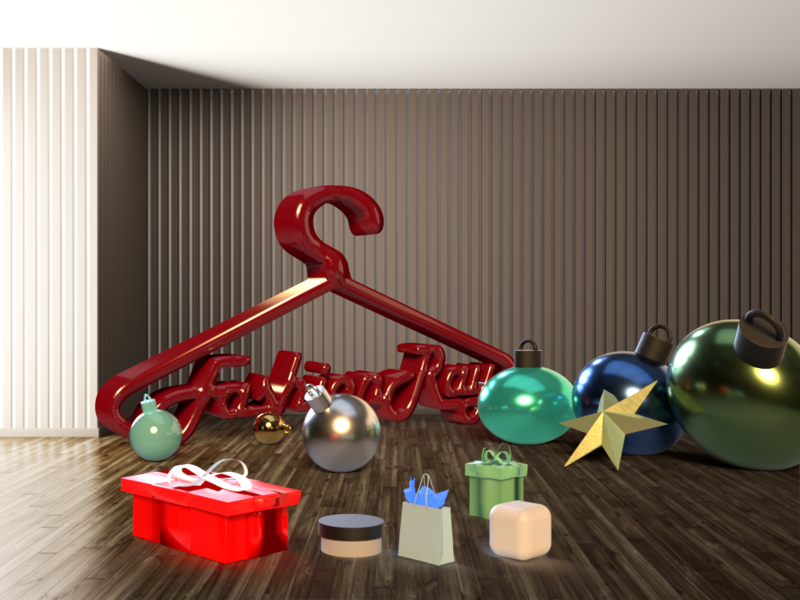 Also is producing Branded Stories, 2D Character Animation and 3D objects. Our ‘physical self’ is manufacturing anything by using materials like wood, copper, 3D printed plastic, 3D printed ceramic and 3D printed metal. Specializing in repurposing and upcycling items. 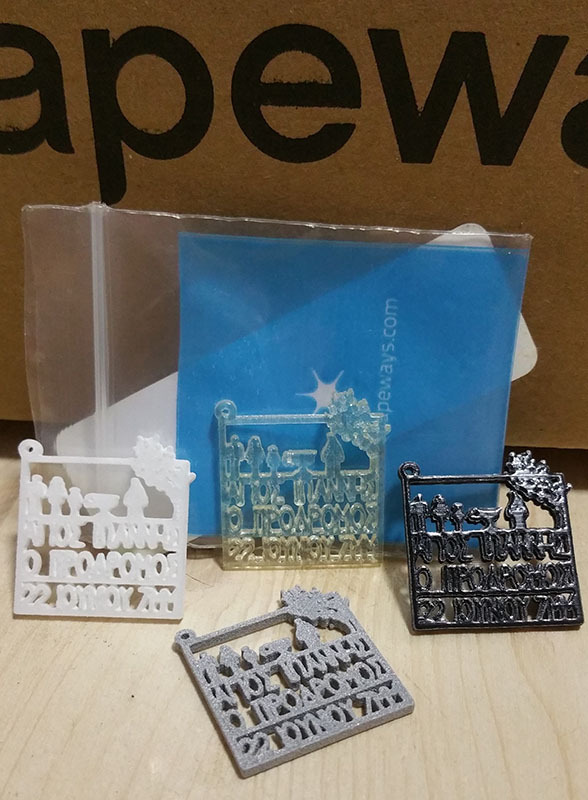 Starting from a 3D design up to printing a 'physical' object like this invitation. 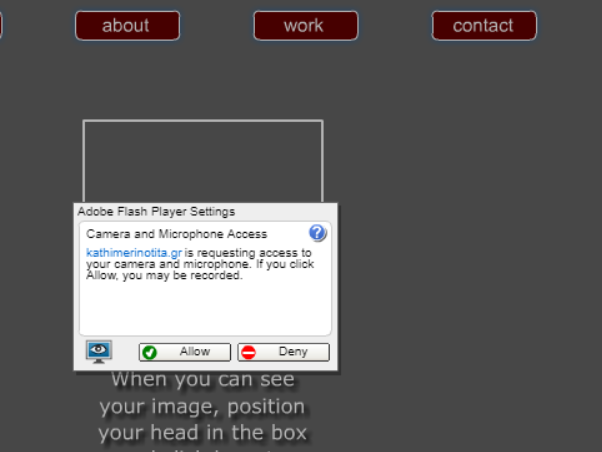 Typical sample of the DigiCal workflow. 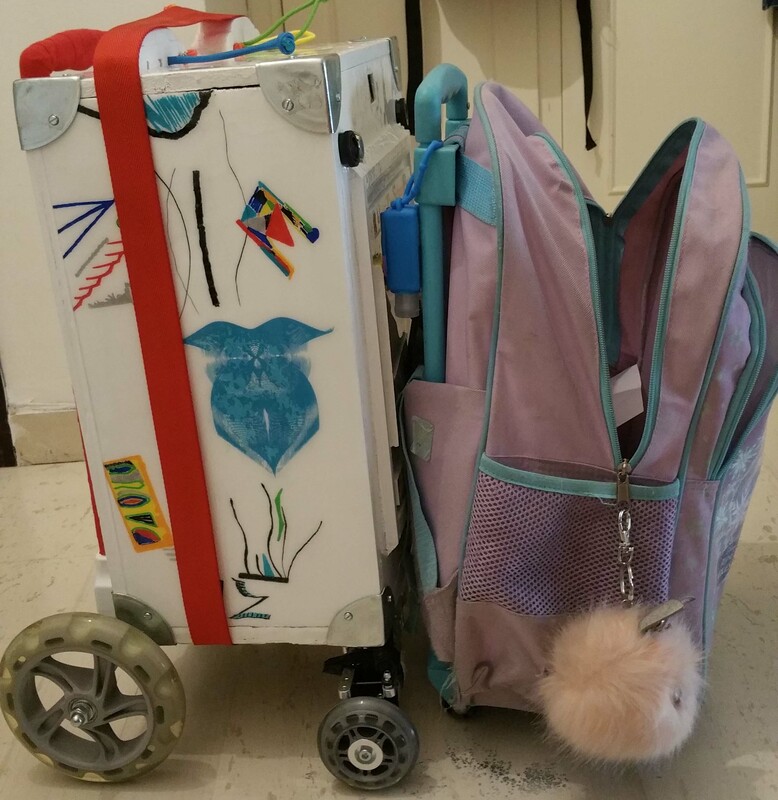 Robotic school bag with Arduino, DC motors, Fingerprint sensor, Pixy camera and Balsa wood. 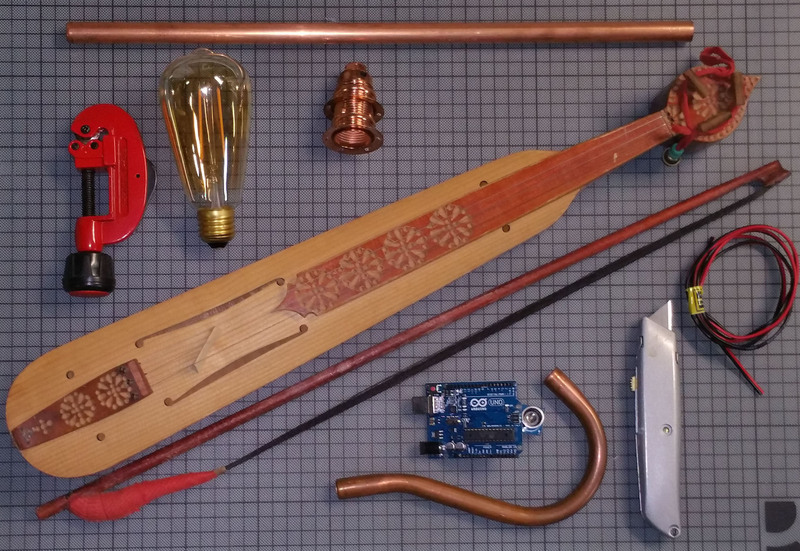 An old music instrument, Arduino, Lighting bulb and few copper pipes. Play the instrument in order to switch on/off the light. Company logo proposal. 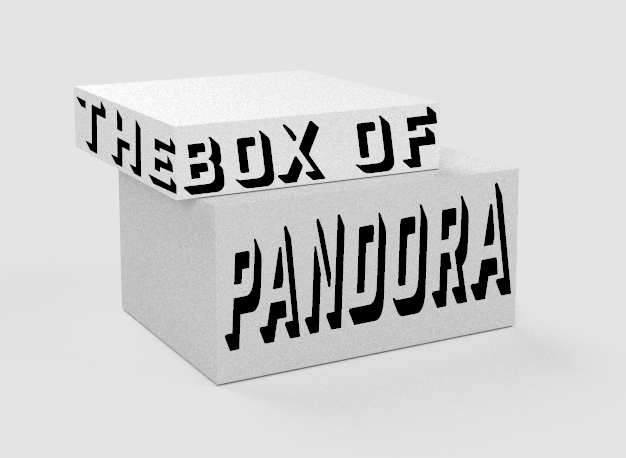 Two 3D boxes, text, shadows, lights in a simple 2D logo. Transform company logo in hanger shape from digital logo, to physical. 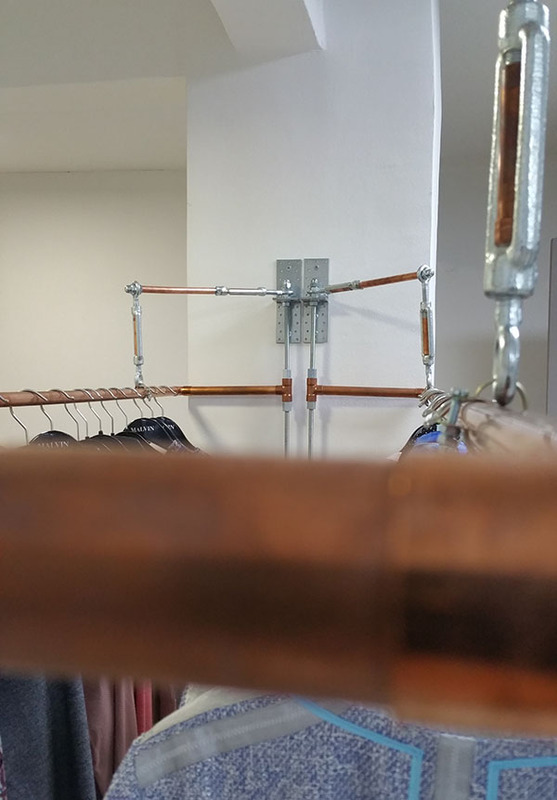 Using copper pipe, cutter, bender and a lot of creativity. 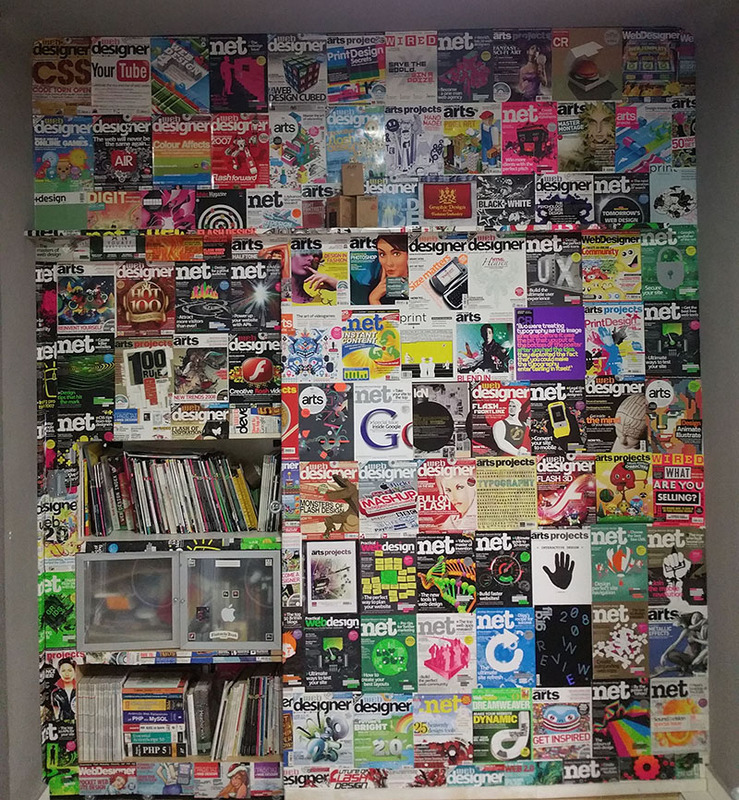 Office divider wall. Wood, IT & design magazine covers and three old IKEA cabinets in their new repurpose role as sliding door. 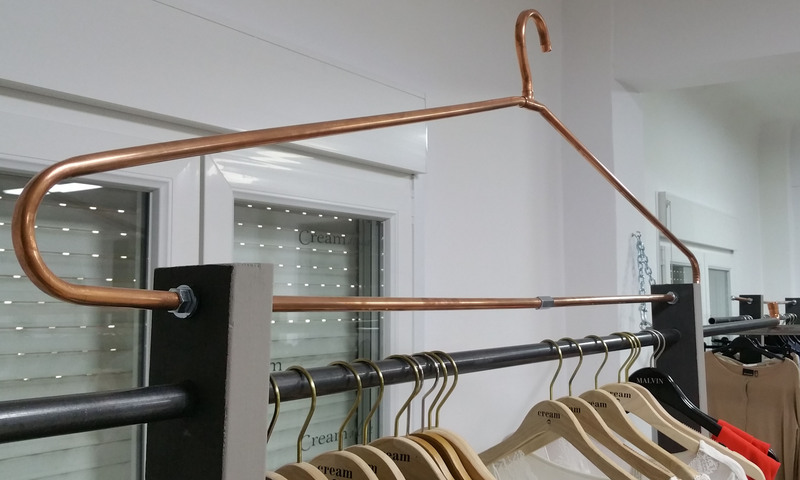 Permanent high adjustable double sided clothes hanger with copper, iron, nuts, bolts and tensioners. Upcycling a 2nd hand IKEA coffee table on the ceiling, with embedded light.